Raleigh Mayor Nancy McFarlane and Wake County Board of Commissioners Chairwoman Jessica Holmes delivered the state of the city and county address at a Greater Raleigh Chamber of Commerce luncheon Tuesday. 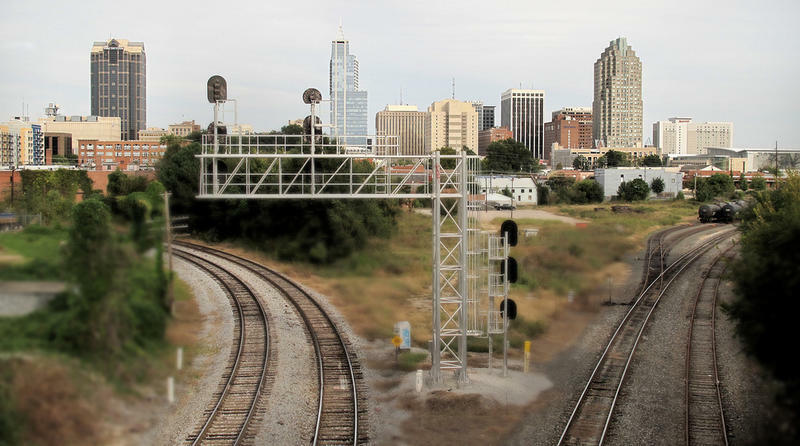 A downtown Raleigh transportation hub is nearly ready to host its first passenger trains. 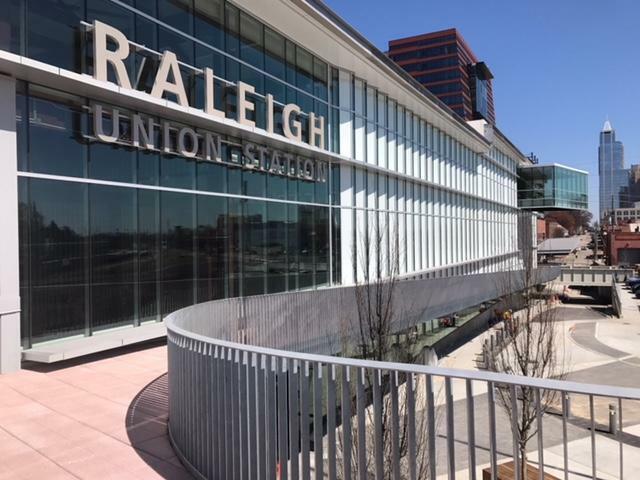 The city officially dedicated Union Station in a ceremony Monday morning. The $89 million project will eventually handle commuter and passenger rail as well as buses and taxis on the west end of downtown. 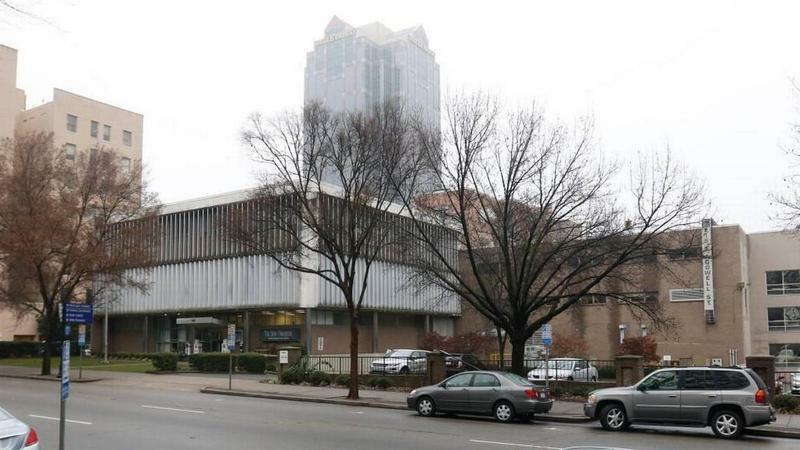 The Raleigh News & Observer sold its downtown Raleigh headquarters. California-based real estate investor Acquisition Group plans to redevelop the site. WUNC Reporter Jason deBruyn talks with Will Michaels about the Triangle soccer club's announcement of a potential location for a new stadium. 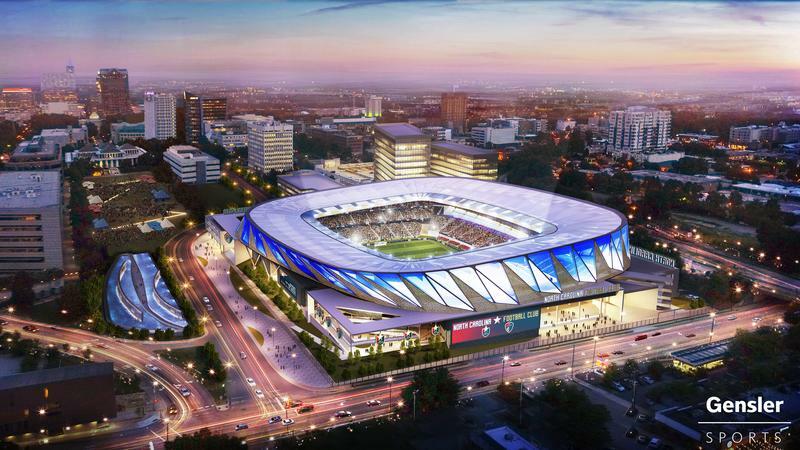 Triangle soccer fans got to see the stadium plan they've been waiting for. Voters in Raleigh will decide if the city should spend more than $200 million on local road improvements. A bond package will go to referendum in the fall. 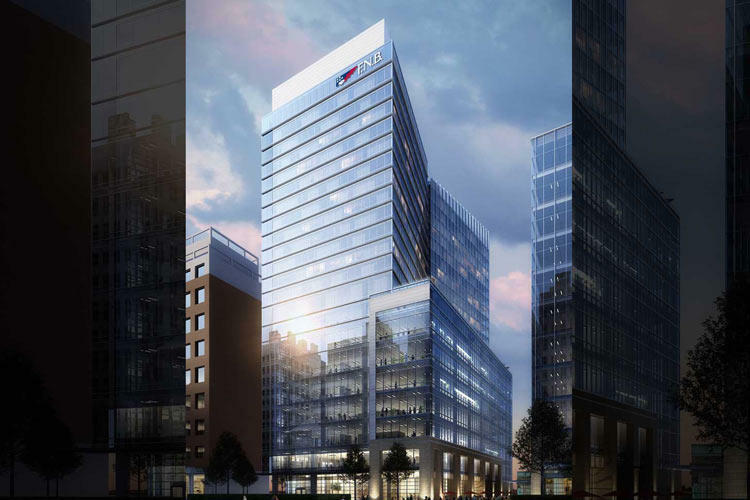 First National Bank has announced plans to build a 22-story building in downtown Raleigh. The building will include residential and commercial space, and will be on Fayetteville Street in Raleigh's City Plaza. 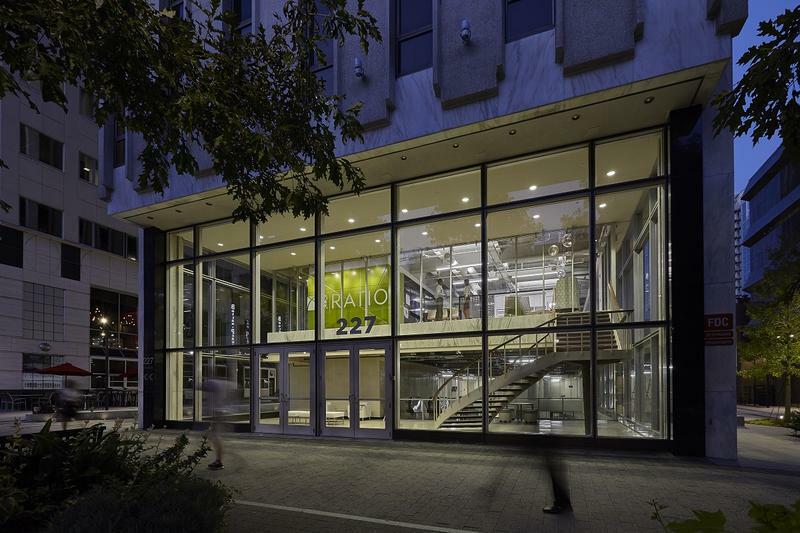 The YMCA of the Triangle has announced it will open a new facility in downtown Raleigh this year. 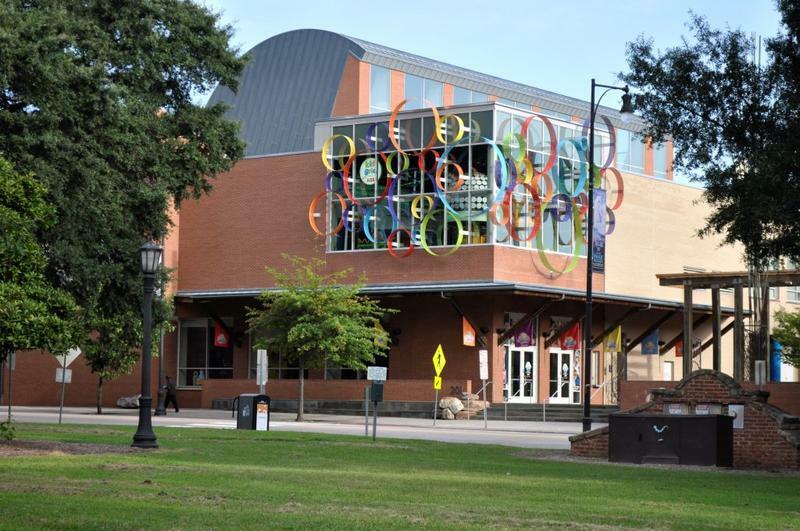 The recreational center will be located at the old Wachovia building at 227 Fayetteville Street. As Raleigh's housing boom continues, the downtown area is set to get its first grocery store in decades. 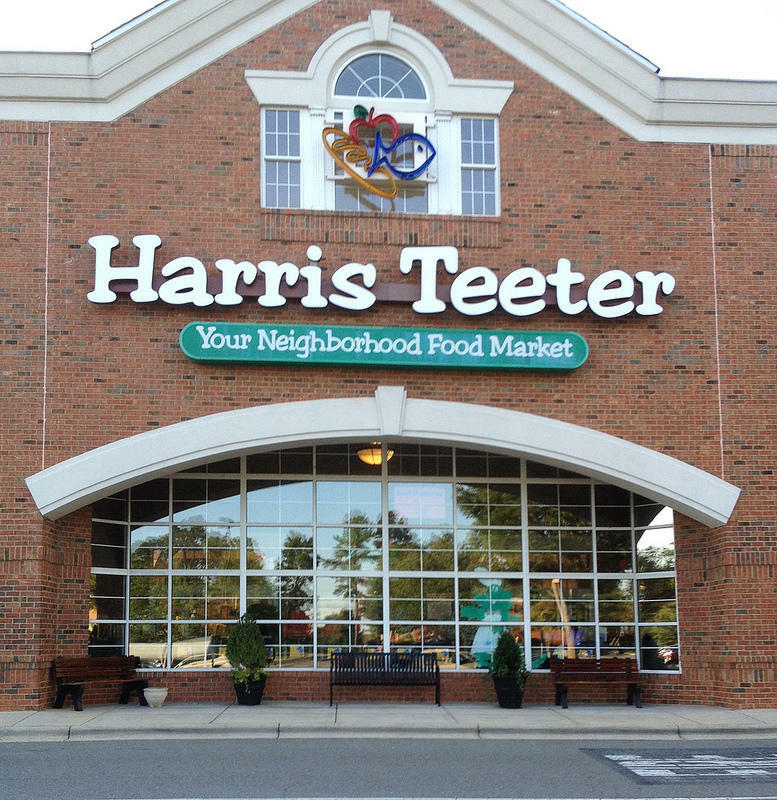 The company that manages Seaboard Station, a shopping center off Peace Street, announced plans to add a full-service Harris Teeter in the next two years. Raleigh might soon see more food trucks on the streets. The city council will hear about a pilot program tonight that would allow the trucks to set-up along some curb sides in the city. Right now they're limited to private property and special events. 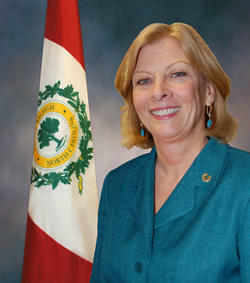 Mary-Ann Baldwin chairs the council's Law and Public Safety Committee which drafted the program. 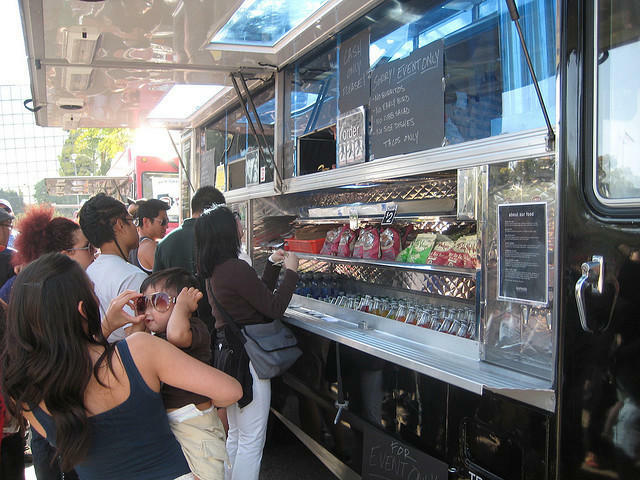 "Food trucks really do create community and in areas where there are no restaurants, it serves as a gathering spot for people and a place for folks to, you know, get to know each other," Baldwin says. Update: Raleigh's City Council has unanimously approved a Unified Development Ordinance to update zoning for one third of the city. This remapping could bring taller buildings and dense construction to the city. Raleigh City Council's is considering allowing 40-story skyscrapers to be built along Fayetteville Street as part of the city's ongoing zoning district re-mapping efforts. But the council is also considering height restrictions for iconic old buildings there. Buildings in downtown Raleigh will turn off non-essential lights late at night to protect migrating birds, according to the City of Raleigh Office of Sustainability. 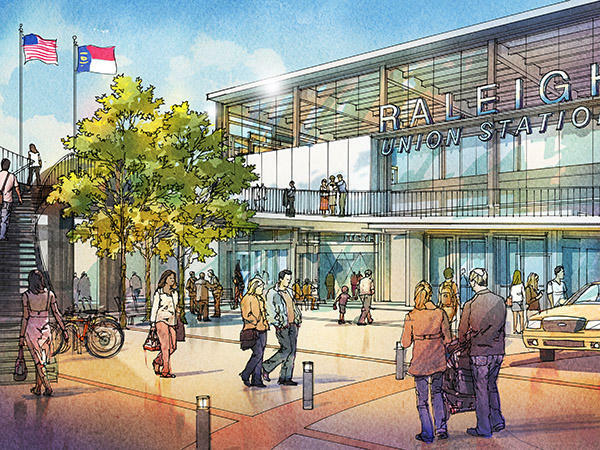 A shortage of skilled laborers and rising costs of materials is pushing Raleigh's proposed downtown train station over its $44.7 million budget. Richard Kelly, Raleigh's interim public works director, said despite combing through budget items and weeding out high bids, the project is going to cost another $10 million to complete. 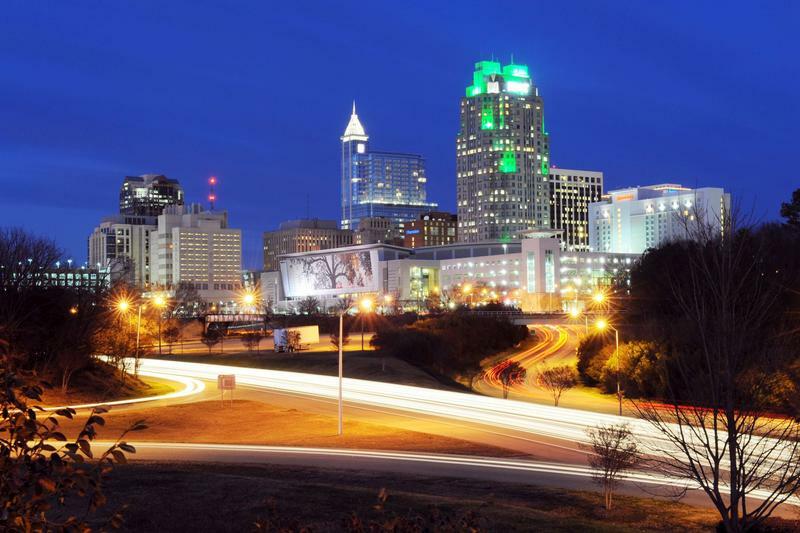 Should Other Cities Look To Raleigh For Downtown Inspiration? 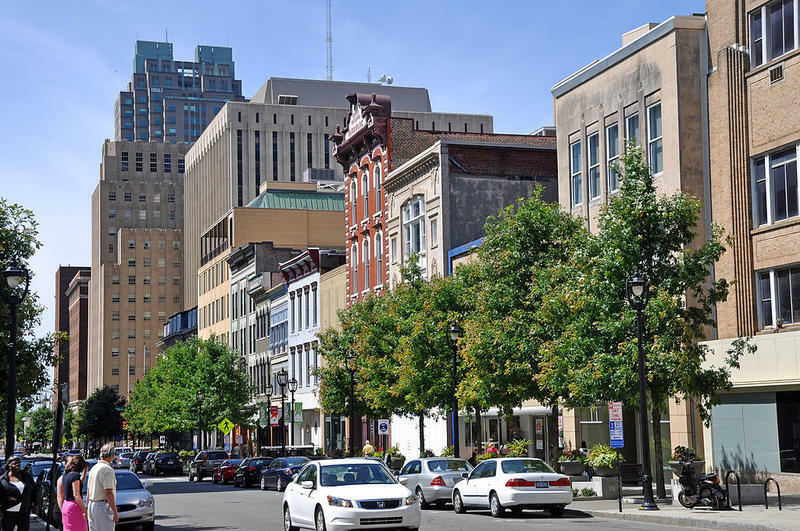 Downtown Raleigh is booming and other downtown areas are noticing. According to a recent story in the Tampa Bay Times, Tampa should model its downtown after Raleigh’s tech-savvy and eco-friendly businesses, efficient mass transit and urban housing for young professionals. Raleigh restaurant owners will ask the City Council Tuesday to reconsider plans to charge $5 fees at downtown parking decks on nights and weekends. Parking is currently free after 7 p.m. and on Saturday and Sunday. The Council estimates it will cost $1 million to pay for security and maintenance at night, where public urination has become a problem. Oakwood Cemetery is the final resting place for more than 20,000 citizens, including notable community members and prominent state and national leaders. 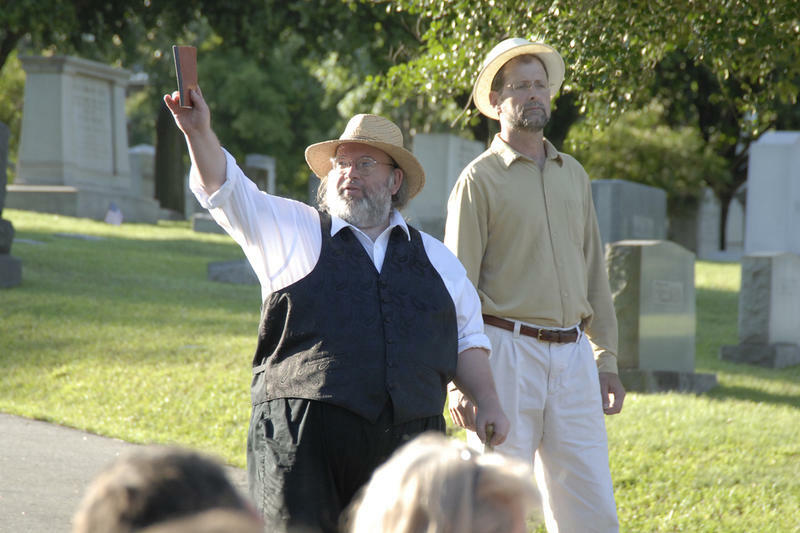 A collaboration between Burning Coal Theatre and Oakwood Cemetery honors the stories of some of the deceased each year through staged production. 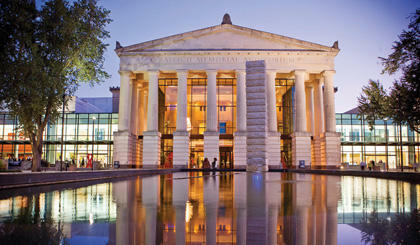 The Duke Energy Performing Arts Center is seeking bids for a $10 million renovation project this summer. General Manager Jim Lavery says the center needs to upgrade the women's restrooms, lighting throughout the building, paint, wallpaper, and the concession stand area. The money comes from Raleigh's General Debt Service fund. "If you do 6-700 events a year, there's something going on every day. Our weekends are really, really full," Lavery says. "We're just trying to bring everything back to where it needs to be just because of the usage." Raleigh council members are continuing to debate how to manage the growing number of homes whose owners are listing on sites such as airbnb.com for short term rentals. 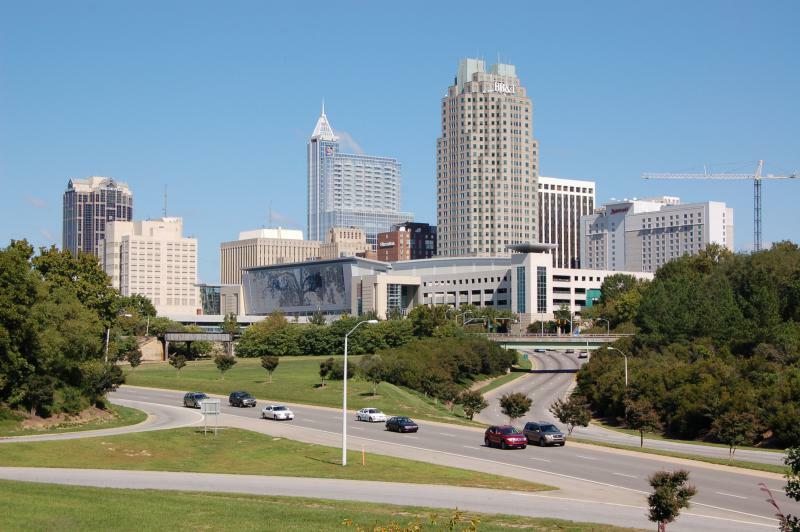 In a report he presented at a council meeting Tuesday, Raleigh Planning Director Travis Crane said the rental listings could represent additional income for property owners and the city, but can generate additional traffic and a parking crunch in residential areas. It's getting crowded at Marbles Kids Museum in downtown Raleigh. Sally Edwards is president of the private not-for-profit. She says the museum built to accommodate 175,000 visitors a year, but now hosts 450,000. Lots of cities cater to populations that prefer to drive. Fans of bluegrass music are in Raleigh this week for the World of Bluegrass Festival and conference. 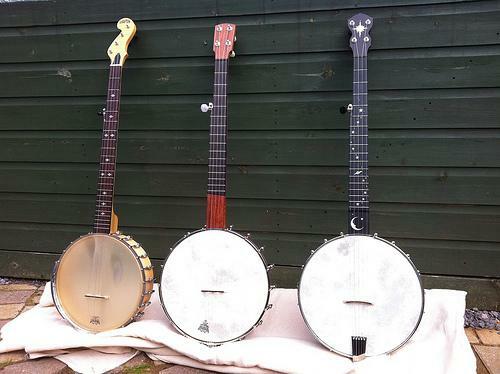 The gathering is organized by the Nashville-based International Bluegrass Music Association. The event is part business conference, part music festival. Nancy Cardwell is the IBMA's Executive Director. She said some of the world's finest musicians are in attendance, too. 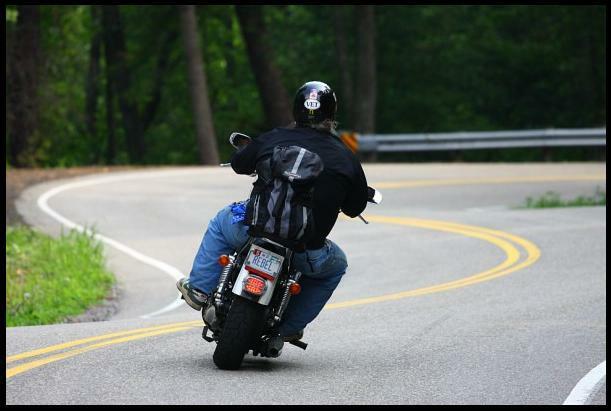 The Capital City Bikefest kicks off in Raleigh this weekend. The event will feature a classic motorcycle exhibit, a high wire stunt act and a biker fashion show. There also will be a ride to raise money for the U.S.O. and the U.S. Veterans Corps. Kris Weiss is a spokesman for Ray Price Harley Davidson, which organizes the festival. He says the festival began when Raleigh launched efforts to revitalize downtown a decade ago. Musicians Duncan Webster and Leah Gibson strive to never play the same show twice. 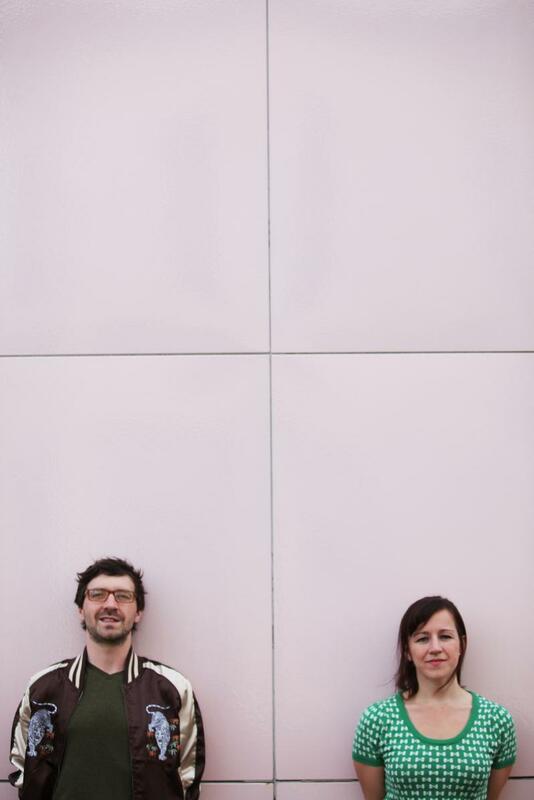 The experimental duo, formerly known as Prypyat, recently embraced a new chamber pop sound along with a new name: Beauty World. The band combines their classical training with a sharper, rock-fueled delivery. They perform at the Raleigh City Plaza at 6pm next Thursday, July 24th. 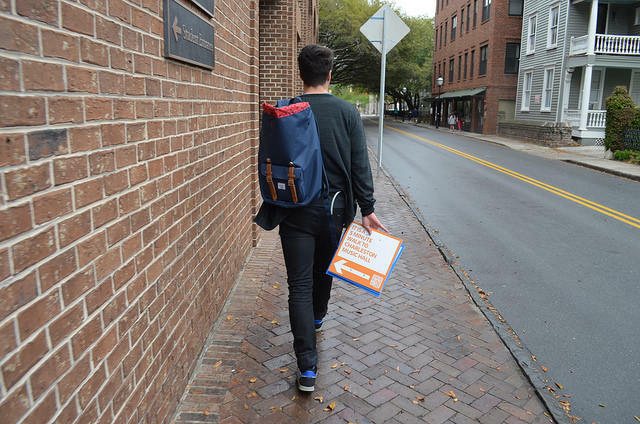 Raleigh is bidding farewell to its planning director. 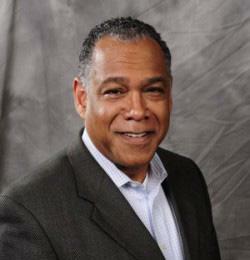 Mitchell Silver took the post in 2005, when Raleigh was a mid-sized city grappling with rapid population growth. Silver says the city was able to ride the wave by becoming an attractive place to live and work. He cites changing density and zoning ordinances, building the Raleigh Convention Center, and revitalizing Hillsborough Street and Cameron Village as successes. The Rock 'N' Roll Raleigh marathon will be held this Sunday. It's a huge event with lots of music, as the name implies. 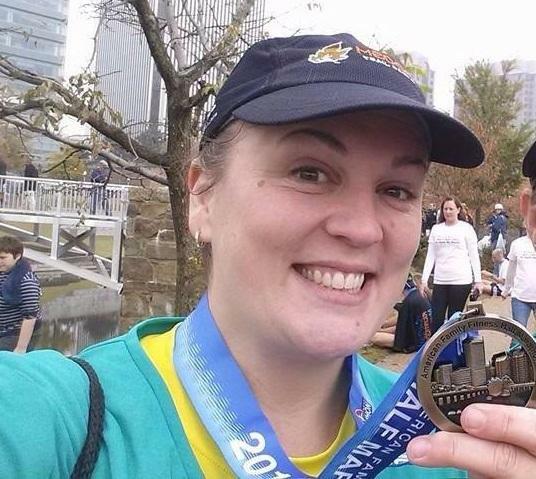 Recently we asked Rock 'N' Roll Raleigh marathon runners two simple questions: "Who Are You?" and "Why Do You Run?" The very first response we received was from someone telling us why they are NOT running. North Carolina mayors from the mountains to the coast gathered in Raleigh yesterday to talk business and job creation in this tough economy. The man of the hour actually wasn’t a mayor at all. It was O’Hara Macken, an executive vice president and managing director of IPREO. 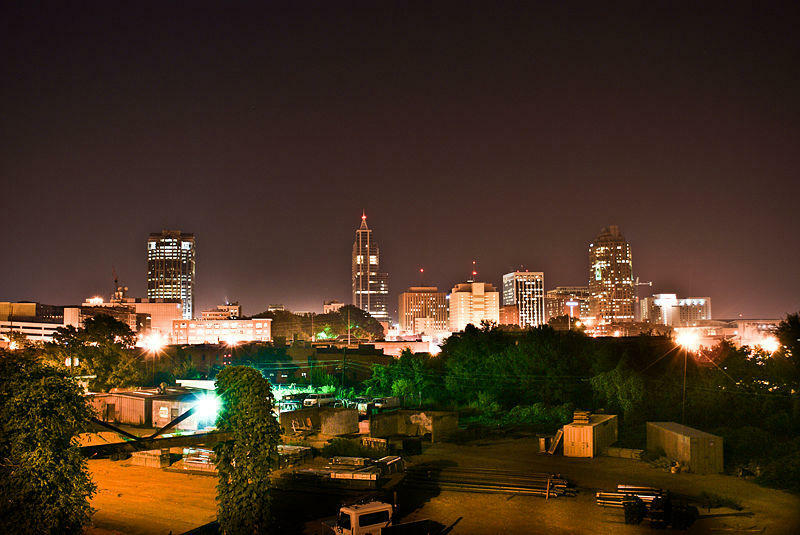 “Access to talent, culture, livability are all really important to us. Raleigh offered all of that," said Macken. On a Sunday morning in early June, thousands of endurance athletes ran through downtown Raleigh in the city’s Ironman Triathlon. This Sunday, thousands are expected for the City of Oaks Marathon. 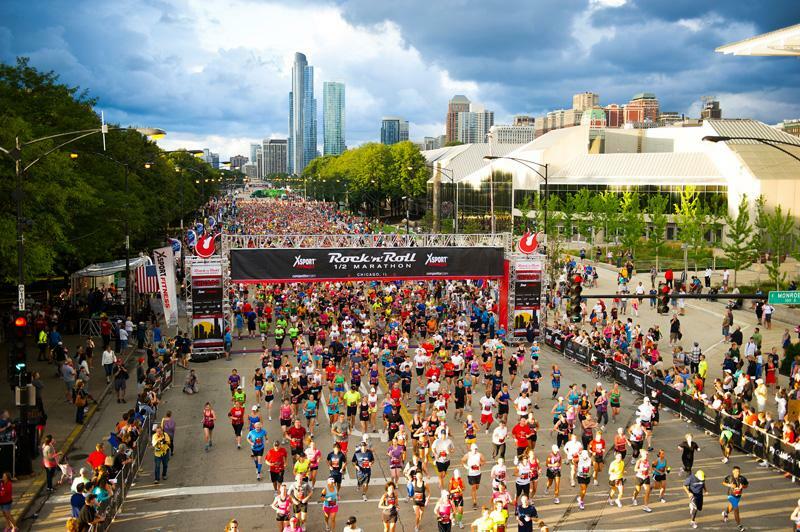 And on a Sunday next April, many more could show for the first Rock ’n’ Roll Marathon. Hundreds of downtown churchgoers, whose churches are surrounded by street closings for event routes, have wound up in gridlock. For the Rock ’n’ Roll Marathon, which features live bands and cheerleaders, even more worshippers than usual will be looking for a way in because the event is scheduled for April 13th -- Palm Sunday.